Our little isle of spice is crammed full of wonders to keep you amazed. 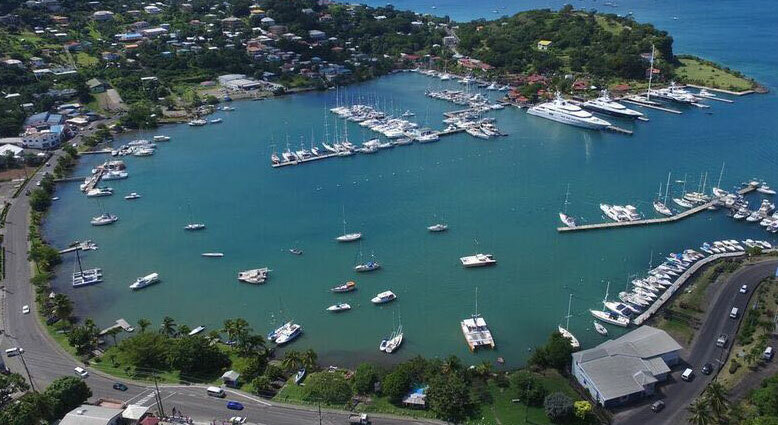 Here are just a couple of places that you may want to consider visiting once in Grenada. Speak to any member of the front office team who will be happy. 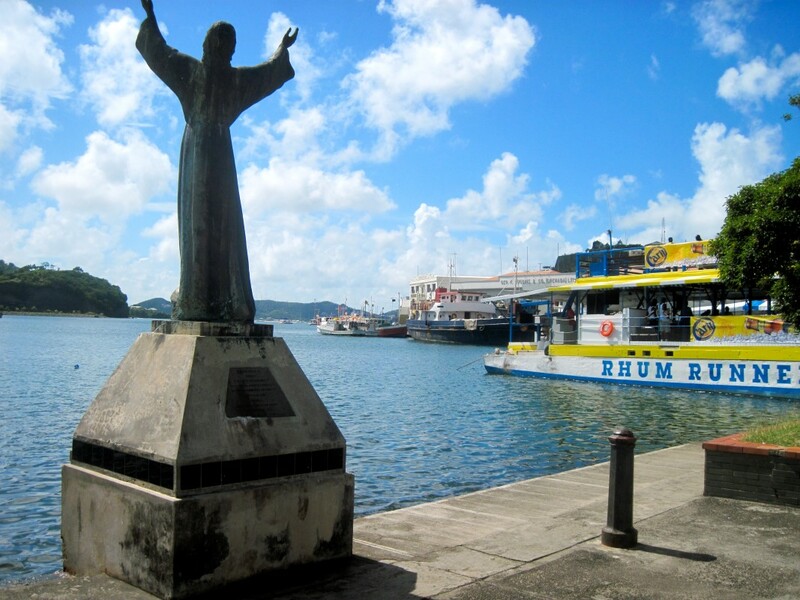 This statue was donated by the Italian Costa Steamship Line in appreciation to the people of Grenada for services rendered to 700 souls abroad the Bianca C which burned in the outer harbour in October 1961. It sank to form the largest and possibly most interesting submerged wreck in the Caribbean Sea. 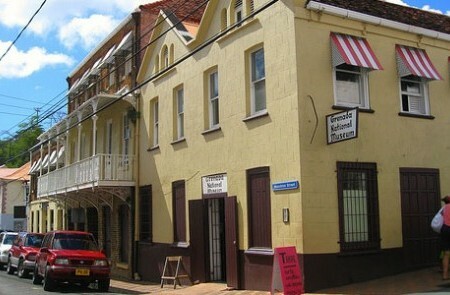 Once a former French Army barracks & prison, this building later became Grenada’s first hotel and is now today, the site of the Grenada’s main museum, housing numerous heritage and historical artefacts, many of those from the Kalinago people. 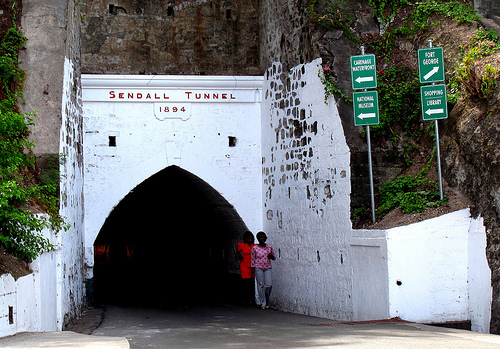 Walk through this 340-foot tunnel named after Grenada’s Colonial governor, Sir Walter Sendall. It was completed in 1895, joining two halves of the city. 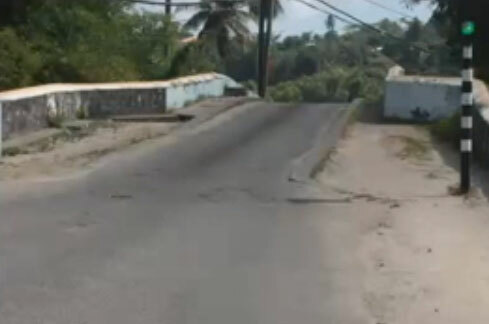 Named after George Conrad Green, Administrator of Grenada from 1942 to 1951, the green bridge is located just outside the town and spans the mouth of the St. John’s River. The river spawns out of Concord Waterfalls which runs out to Black Bay. 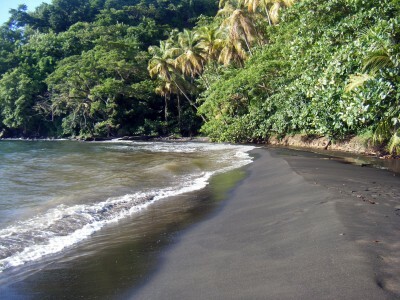 The bay boasts a fine black volcanic sand beach, and caves with native Kalinago markings. 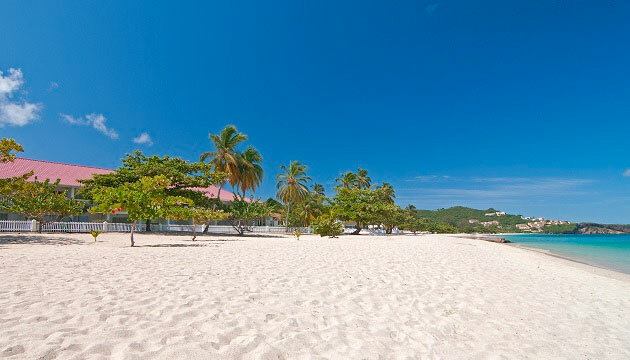 This was once the largest nutmeg estate in the land of Spice and helped Grenada become famous for its spices. 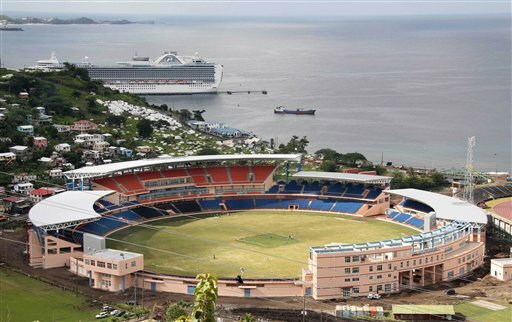 This open space once famous for its horse track, was a gift to the people of Grenada to mark Queen Victoria’s 50th Anniversary, now is home to our National Stadium and hosts major local, regional and international sporting and other festive events & shows. 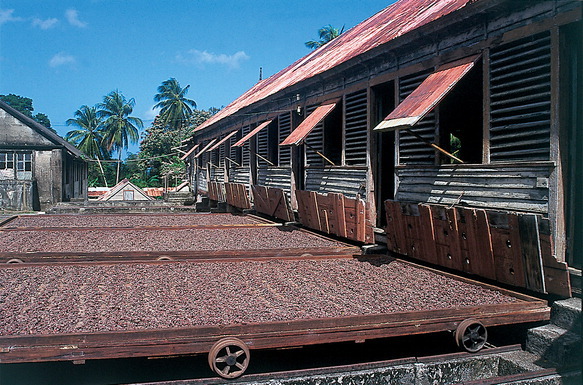 Just outside the main town of Gouyave in the parish of St. John, is a working estate with boucans; buildings used for dry cocoa beans. An excellent place to visit. A white sand beach, famous for its native Kalinago markings & petroglyphs. The French anchored here to re-capture the island from the British in 1779. 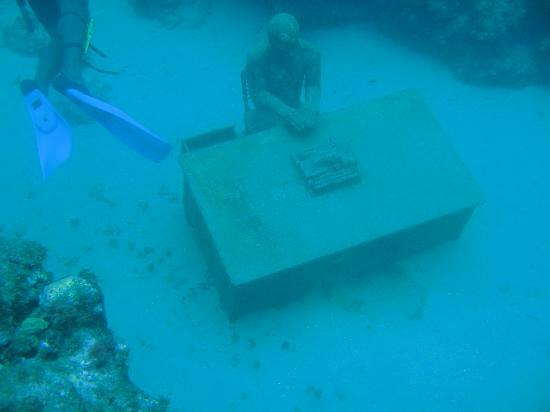 This bay is now the location of the world’s first underwater sculpture park. 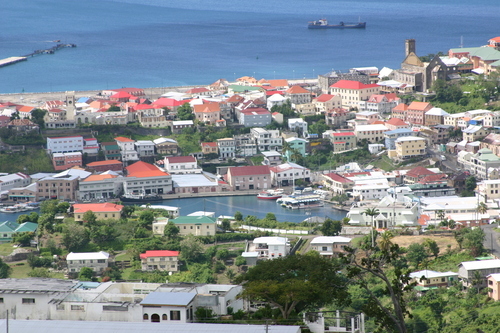 Historically known as Charlotte Town, the main town of St. John’s is Gouyave. It is the second largest town, excluding the capital. It is traditionally a fishing village, and famous for its Fish Fridays. Find out more at reception. The infamous hilltop where Kalinago (Carib) warriors leapt to their deaths rather than surrender to the French in the 17th century. Here brave souls indeed. See for yourself the exact spot where they leapt. 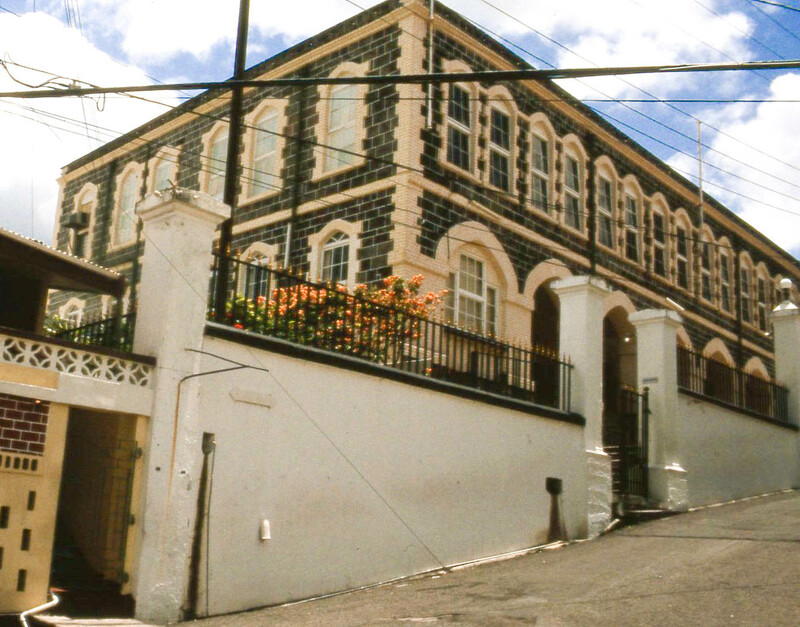 In 1790, this was part of a compound used to house soldiers originally. Visit and see for yourself the ruins of a battery, abandoned in 1804. 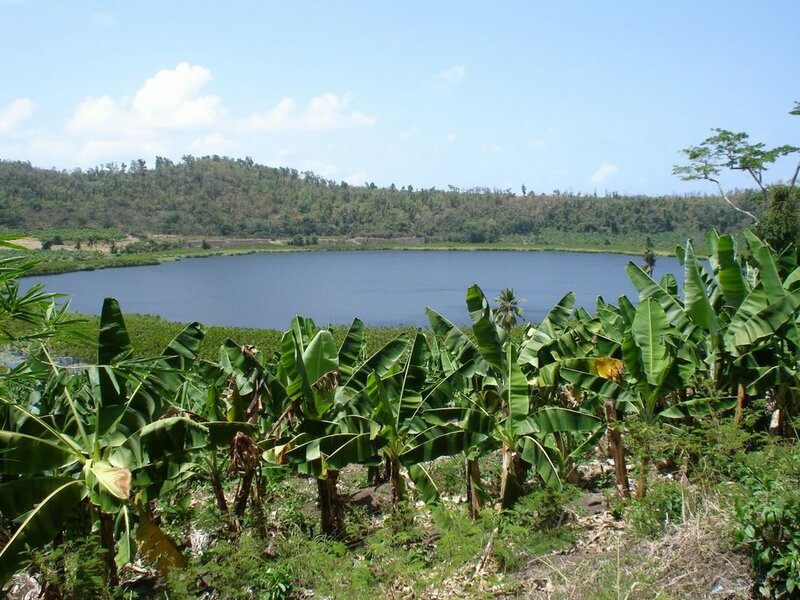 A volcanic crater lake; excellent for bird watching. Try and spot Grenada’s national bird, The Grenadian Dove in its natural habitat. 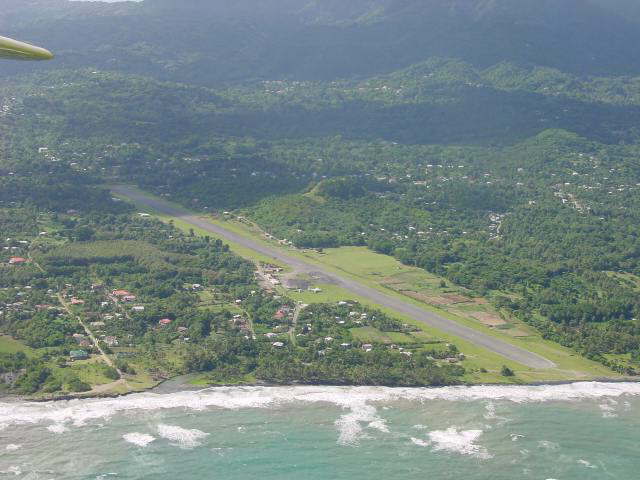 Once the only airport in the island, it was closed in 1984 when the new airport was built in the south of the island at Point Salines. The area is rich with Kalinago Amerindian artefacts. A vertically mounted cannon marks the junction of Lucas Street at the turnoff to Richmond Hill fort & prison. At the top of the rise, there is a panoramic view of the town, and numerous valleys and hills in the distance. 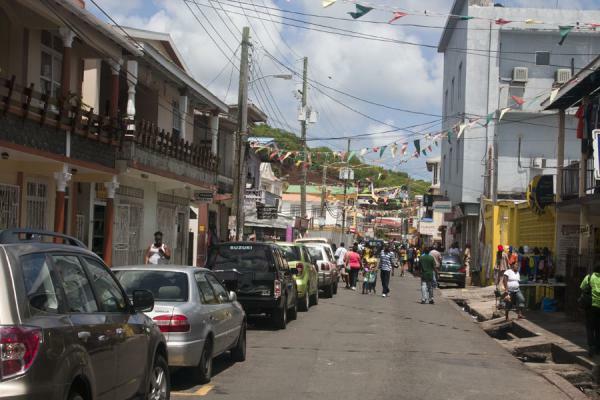 the town of the largest parish in Grenada, St. Andrews. At the top of the town is Telescope, once the site of a horse-racing course. 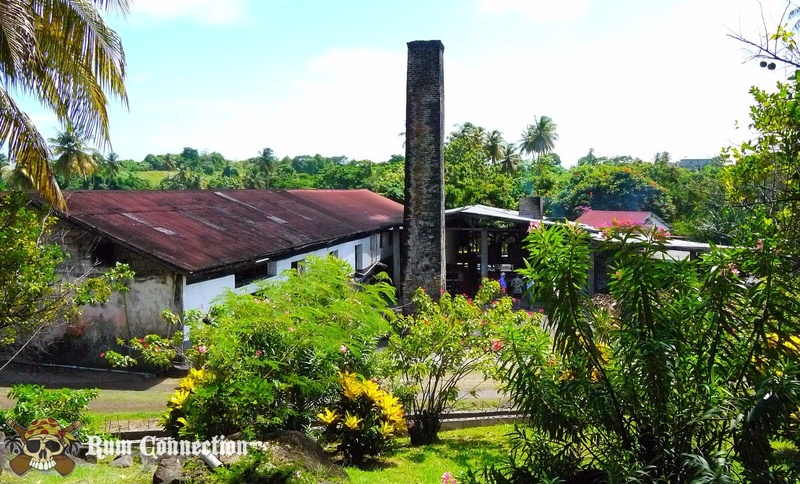 This is home to the oldest working rum distillery in the Caribbean. 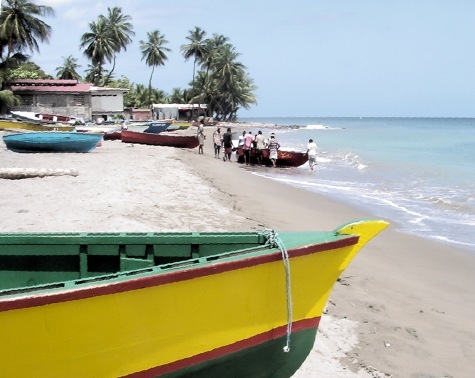 This seaside village was one of the first successfully settled by the French, and is now home to a cottage industry of weaving Pandanuas grass (wild pine or straw) into baskets and other items for the tourist trade. This secluded bay in St. David’s is near the remnants of an old French village named Megrin. The French built this Georgian-style stone bridge with three arches, in the 1800s. 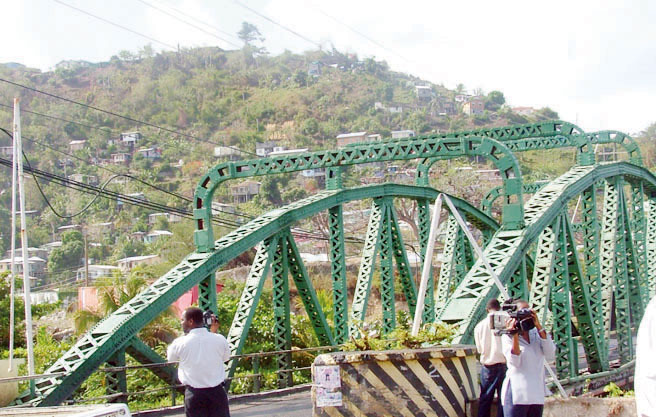 It is the only bridge with its own traffic light to regulate its one-way traffic. 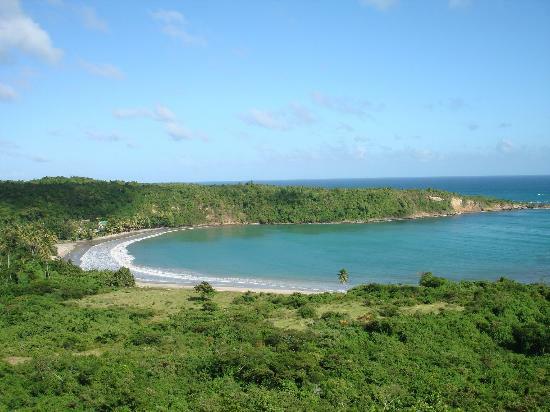 Formed by a sunken crater, this area has some breath-taking views and also a haven for yachts and other pleasure crafts. 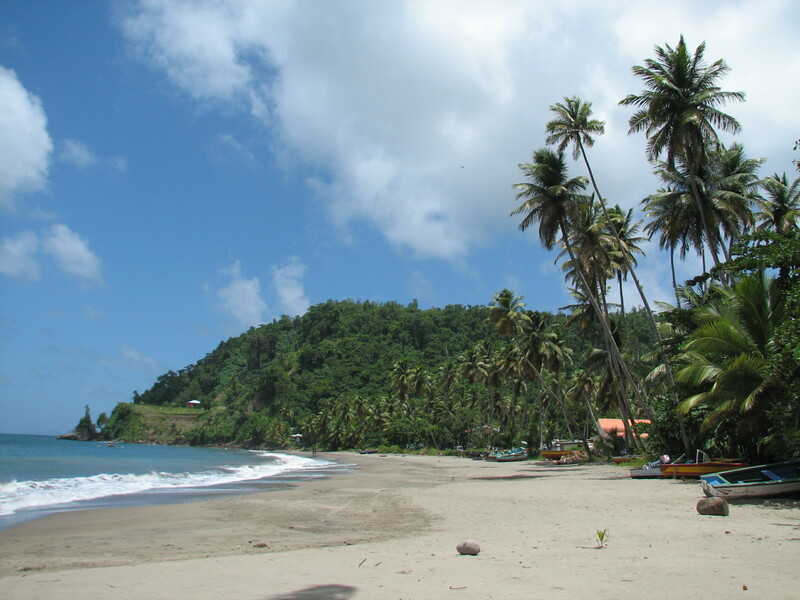 Only 10 minutes away from the Kalinago Beach Resort, one of the most famous beaches in Grenada, two miles of white coral sand beach. It is enjoyable all year round. Island in the Sun was filmed on location in this fishing village. 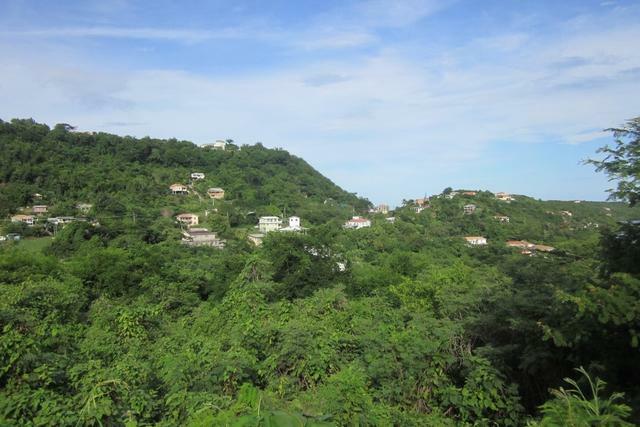 It boasts outstanding views of Adams, Hog & Calivigny Islands.